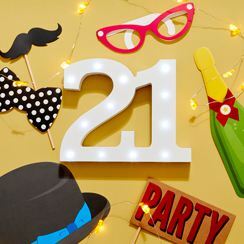 21st Birthday Party Themes. 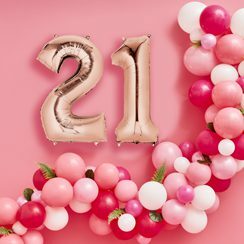 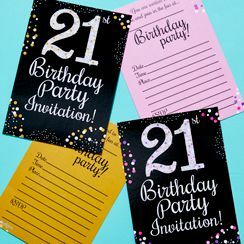 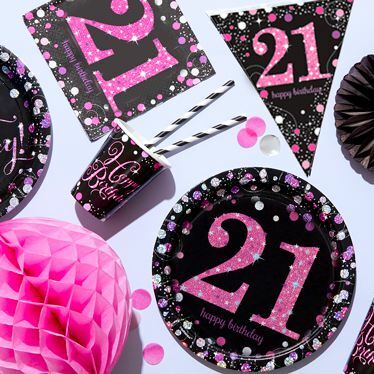 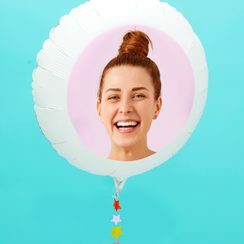 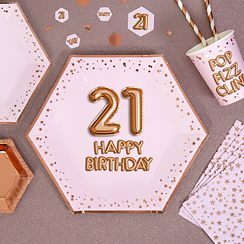 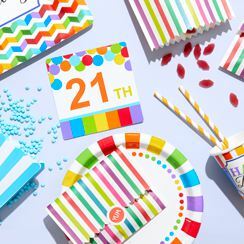 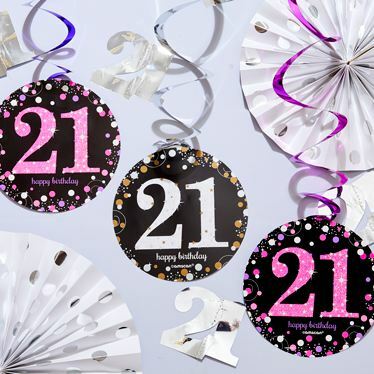 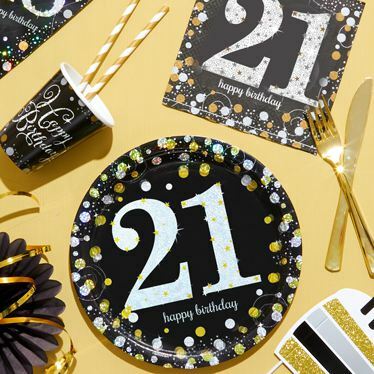 Find some great 21st birthday party supplies here to help celebrate this special birthday. 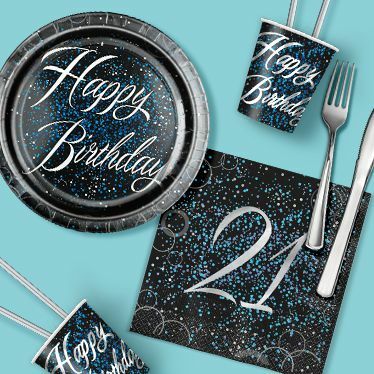 There's tableware, decorations, gifts and more.